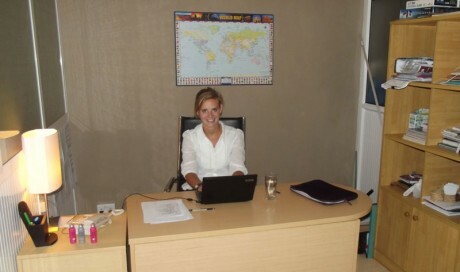 Alumno Astralis offers volunteer work in Mauritius and Rodrigues in 4 different areas. To bring University Exchange Students from Europe to Mauritius to follow University Exchange Programs on this tropical island. Alumno Astralis will find a personalised internship, according to your wishes, your education, your experience and your availability. Volunteer Projects are possible for 2, 4, 6 and 8 weeks and possibly longer. Please contact us for more information about the different programs. This is one of our projects; to bring students from Europe to Mauritius to participate in day to day university life on our tropical island. 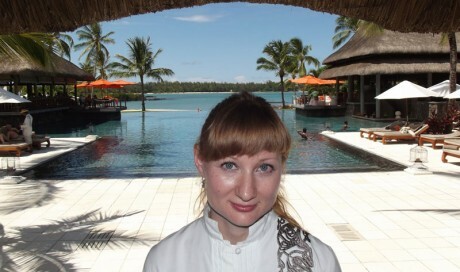 Internship Mauritius, INDIAN OCEAN – We are the Work Experience Specialists! We are pleased to present you this up to date website of Alumno Astralis with our ‘Guest Book‘ and pictures from Mauritius in our Photo Book, such as ‘Quality Internships‘. For all additional information, please ‘Contact Us‘. We operate from our offices in Albion right on the Coast of the Paradise Island of Mauritius in the Indian Ocean, and we will be happy to assist you. 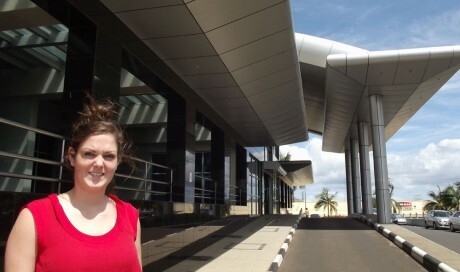 14 YEARS ALUMNO ASTRALIS, YOUR WORK EXPERIENCE SPECIALISTS IN MAURITIUS! HOW TO FIND A QUALITY INTERNSHIP IN MAURITIUS? PLEASE CONTACT US!